Get a little bit of everything Icelandic on this varied tour which includes two geothermal sites, dramatic coastlines and quaint, historic towns. Between the lava fields and geothermal hot spots, you will really get a feeling of the life and power of this young land. It’s hard to explain the charm of this cozy, family-friendly tour because half of the attraction is the beautiful scenery you pass, starting with the endless lava fields and the quaint and historic small town Eyrarbakki, which you pass through en route to the legendary Strandakirkja church. You can see the ground cooking at two different geothermal areas: Krýsuvík and Gunnuhver, and enjoy delicious lobster soup in Grindavík. 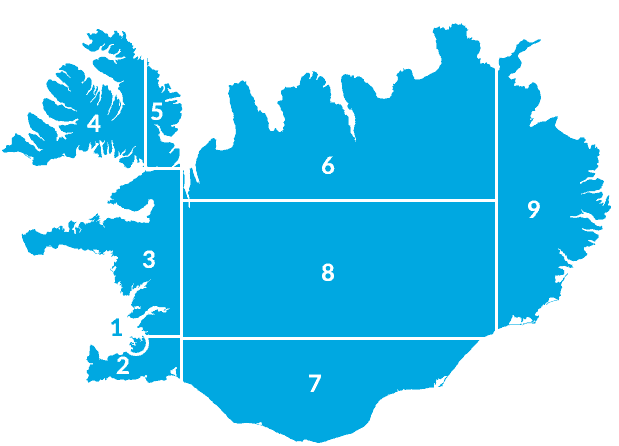 Take in the magnificent coastline and dramatic breaking waves by the Reykjanesviti lighthouse, and finally step out on the “Bridge Between the Continents” which connects the American and Eurasian tectonic plates – all while surrounded with the breathtaking scenery of the Reykjanes peninsula. If you want, the tour can drop you off at the Blue Lagoon to relax after the day’s adventures. It's not recommended that children under the age of 2 enter the Blue Lagoon. Admission to the Blue Lagoon is not included. 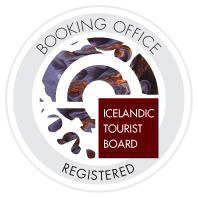 Our booking engine is powered by our trusted partner and travel guide Getlocal Iceland.